mommy bytes: Happy Birthday to Me - Not Too Old to be Fab! Happy Birthday to Me - Not Too Old to be Fab! For once, we celebrated my birthday on time this year (except for this blog post), complete with skiing, a celebration dinner and watching Blue Man Group. If you're in the Boston area, you can get 1/2 price tickets from the awesome ArtsBoston.org. Although I was born in the Year of the Horse, I turned 47 this year, and will only reach my "dodecade" or "dozennial" (why isn't there a real word for every 12 years?) at the end of the Chinese calendar year next January. When I first heard it was the Year of the Horse, I was momentarily confused thinking that it couldn't be right since I was turning 47. This also confused my mom, who sent me a Happy 48th Birthday card. Oh well, at least I'm still "years" away from the big 5-0. 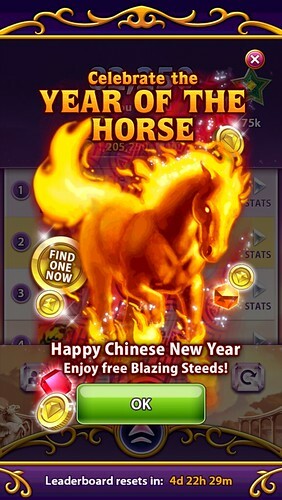 Did you celebrate Chinese New Year on Bejeweled Blitz? I did! Every year, I become disheartened by the ridiculous age brackets on surveys. I'm happy to check off 45-54, but not these recent surveys. 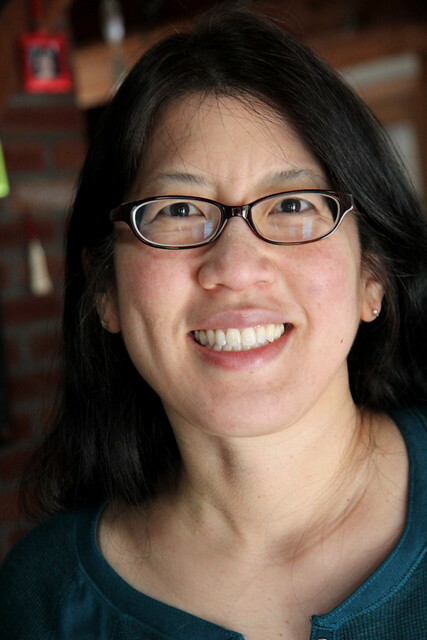 This one was from BlogHer. 46-64? Just knocking on the door to senior citizenship?? Ouch! This one was in the VIP membership form for JustFab.com. 46+?? I am lumped with senior citizens!! Am I too old to be fab? Did you see my new fab glasses??!? Just for that insulting question, I refused to join. I can buy shoes from any site, thank-you-very-much. No birthday is complete without cake, real and virtual. On the morning of my birthday, I made some homemade chocolate cupcakes with raspberry buttercream frosting. Dova followed suit with a virtual version. I also received this beautiful purple cake from Doug. Oops, I ate a piece before photographing the cake! 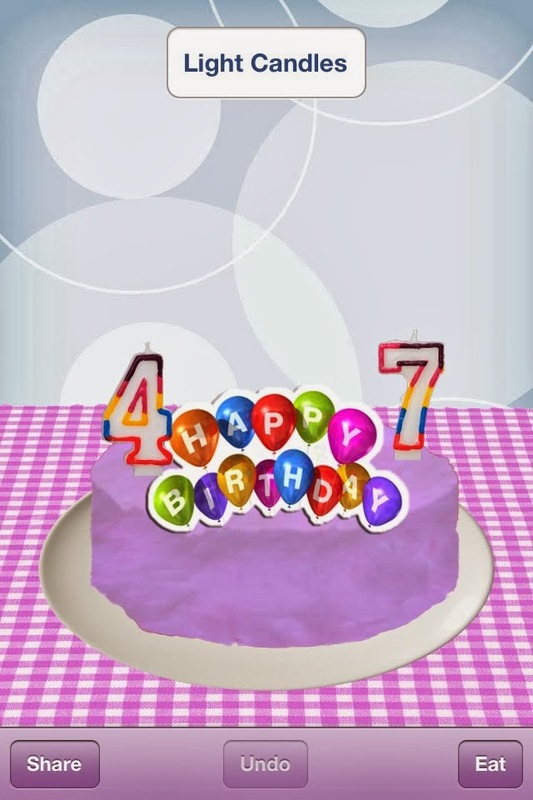 Dova also followed suit with a virtual purple cake. Thanks to my family for an awesome birthday!